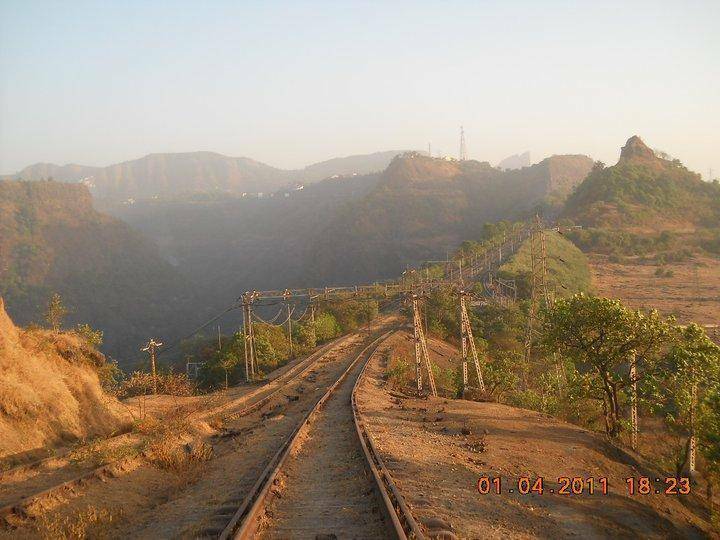 Part of the railway line which used to serve the town is regarded as one of the most picturesque spots in Khandala. It offers staggering views of the town and neighbouring regions. If you visit at night its possible to see the lights of the far-off city of Khopoli.